Mark your calendar as TheSale.sg is having the LARGEST-EVER online flash sales bringing round -the-clock bargains from over 150 merchants starting this Friday for one week only! Over 20,000 products will be on discount up to 90%, with dresses starting from $5!!! 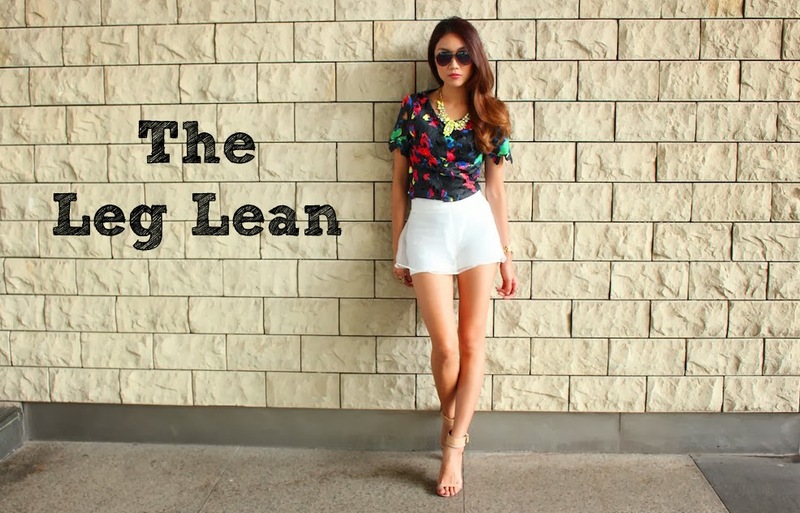 Thesale.sg is a new platform by ChicKissLove.com, an online marketplace housing over 100 fashion labels offering trendy apparel for consumers in Singapore and Malaysia. Christmas is approaching and I’m sure some of you are already swamped with work and school assignments to even find time to shop for gifts. Hence, this is a timely opportunity to score some christmas gifts for your loved ones and yourself! Besides fashion apparel, you can expect dining vouchers, food, manicure and spa services, electronic goods etc. Many big brands such as The Face Shop and Innisfree, and top local online stores such as Dressable, The Closet Lover and TheScarletRoom would be participating as well! Get additional discounts up to 20% if you’re a Maybank eVibes cardmember, the title sponsor of Thesale.sg! Fret not if you don’t own any Maybank card cos you can get immediate further discount simply by filling up a form indicating your interest in Maybank credit cards! Calling out all students, do check out this fabulous must-have, Maybank eVibes credit card which has awesome perks like 1-for-1 starbucks latte and movie at Cathay Cineplexes! Don’t miss out on this crazy sale on November 15, 9am – November 22, 9am! I was really excited and honoured when Genna from Scene.sg emailed me for an interview regarding posing on instagram as my title suggests. I felt so flattered yet bewildered as to why they would pick me among the sea of bloggers, especially since there are SO MANY famous and prettier ones who can pose very well too. I felt really happy, so thank you Genna for this opportunity! Once again, thank you scene.sg and Genna for covering me! DOUBLE EYELID MAKE UP TUTORIAL! from sophia chong on Vimeo.